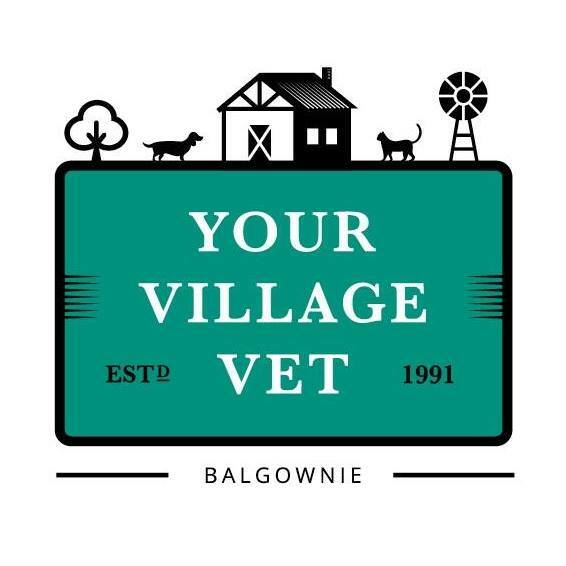 The Balgownie Veterinary Hospital (BVH) is an A class hospital that offers a very high standard of veterinary care in a friendly and pleasant environment. The hospital opened up in November 1991, since then has taken care of thousands of pets and their owners in Balgownie and the surrounding areas. We take pride in our work using the most advanced equipment available. We have just upgraded our radiographic facilities to computed radiography which allows us to convert normal radiographs to a digital image enhancing the radiographs and giving us better bone and soft tissue detail. We are continually refining our techniques to ensure that your pet receives the best treatment available. We also value wellness in your pet and our preventative medicine is designed to ensure that you and your pet have a fun filled future together.